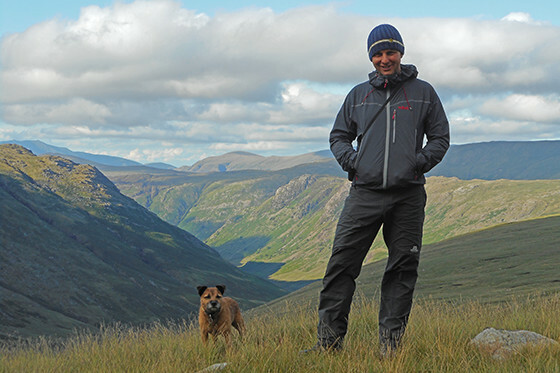 Venture Outdoor have been involved in running and delivering the DofE for over 10 years. We have a breadth of experience of working with different user groups in the outdoor environment. 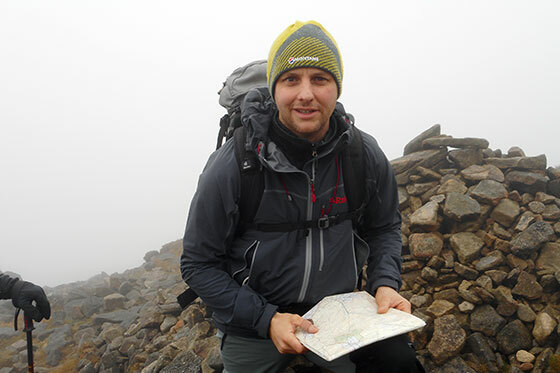 Our highly qualified staff have supported walking, cycling and canoeing expeditions all over the UK and abroad. We are passionate about giving young people the opportunity to access high quality outdoor experiences in a safe and independent manner. We proactively promote the values and benefits that the DofE gives, and gain a sense of pride seeing participants complete their journey. Communication – clear regular communication with Centre leaders. Insurance – fully Insured for all our DofE activities. Professional – all of the staff employed are outdoor professionals, holding NGB qualifications, First Aid and fully DBS checked. AALA Licenced – we hold an AALA licence demonstrating our activities follow good safety management practices. Approved – we are a DofE Approved activity provider.